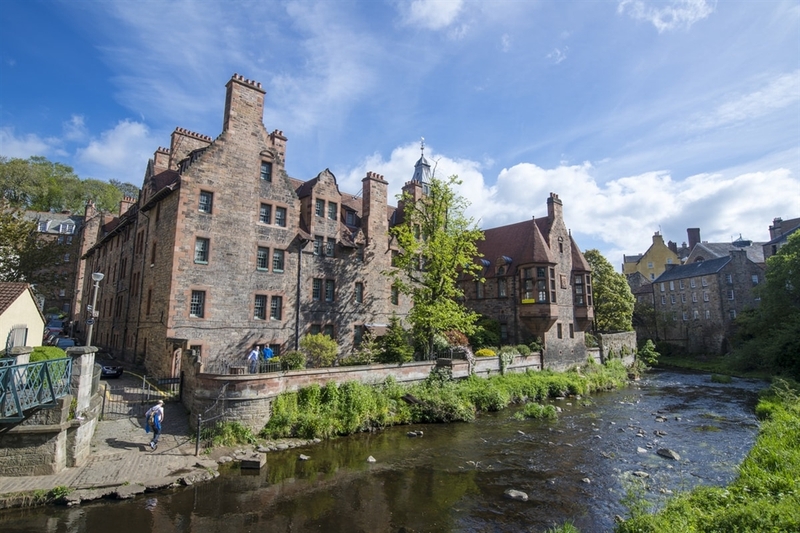 Situated five minutes away from Princes Street, visitors can find the Dean Village, a beautiful oasis right by the Water of Leith. Dean Village was previously where milling of water mills took place, of which remains of this can still be seen by visitors. Hidden in the village, you will come across a variety of mill stones and stone plaques decorated with baked bread and pies. The Dean Bridge can also be found if you walk along the walkway following the Water of Leith. 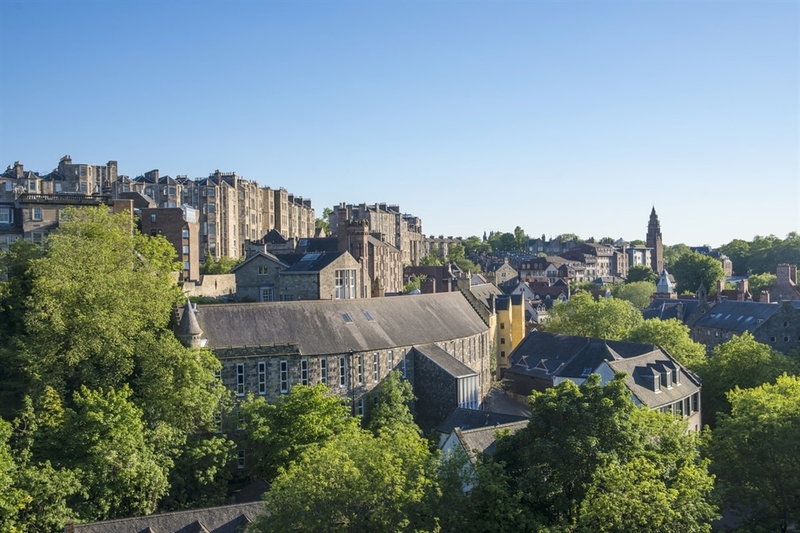 The Bridge and St Bernard's Well were both designed by Thomas Telford. At the heart of the village is Well Court, the most iconic building in the village. This building was built in the 1880s and housed local workers who worked at the water mills. 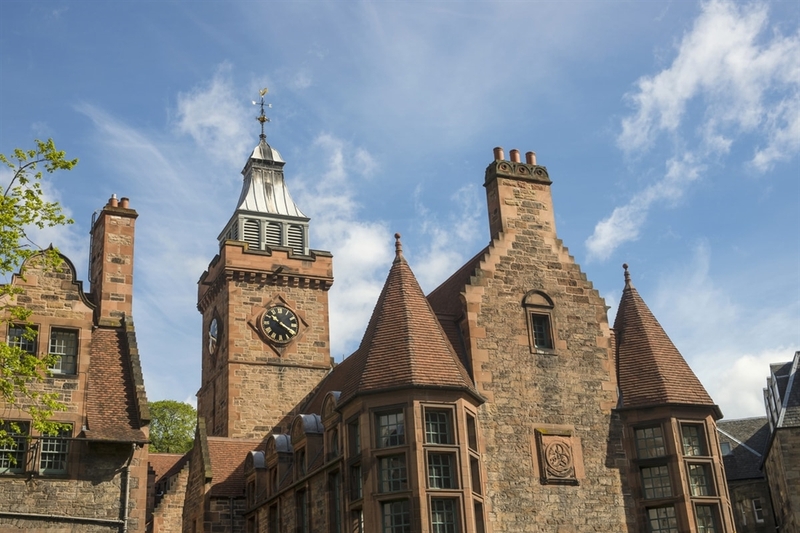 Just a short walk away, visitors can also browse exhibitions in the Dean Gallery and the Scottish National Gallery of Modern Art. Both buildings were previously converted and refurbished to be used as art galleries and many of their exhibitions are free. Kenny Lam, VisitScotland. All rights reserved. Well Court in Dean Village, Edinburgh. Kenny Lam, VisitScotland. All rights reserved. Well Court in Dean Village, Edinburgh. Kenny Lam, VisitScotland. All rights reserved. Well Court in Dean Village, Edinburgh. Kenny Lam, VisitScotland. All rights reserved. Dean Village seen from Dean Bridge in Edinburgh.